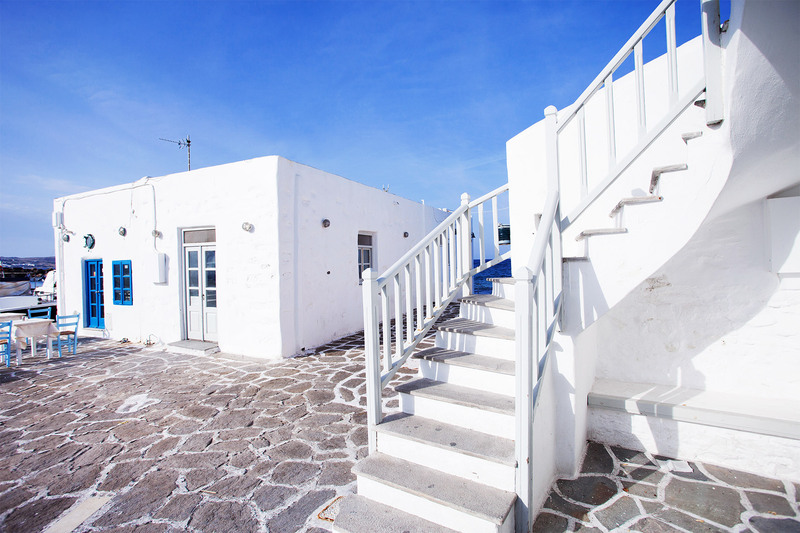 White Dunes are luxury suites in Santa Maria – Paros, ideal for family holidays and couples. 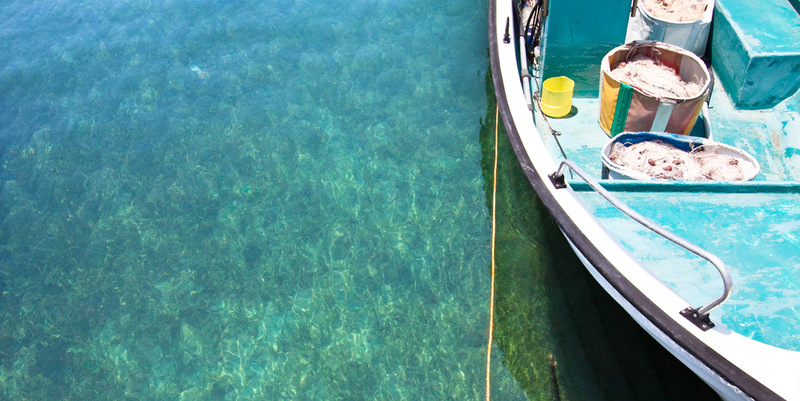 Its privileged location next to the beach but also, only at 3.5 km from Naoussa, makes possible to all travelers to enjoy a dreamy stay in a very elegant suite in Paros and at the same time to get involved in various aqua sports, activities and trips. These seaside suites in Paros guarantee a carefree and relaxing stay at Santa Maria beach, in some of the most beautiful rooms and suites of Paros with a sea view. Santa Maria beach in Paros, where White Dunes seaside suites are located, is the ideal destination for travelers who wish to relax by the sea or to get involved in various sea activities. The idyllic location of the suites combined with high quality facilities and services, compose the ultimate proposal for a dreamy luxury stay in Paros. 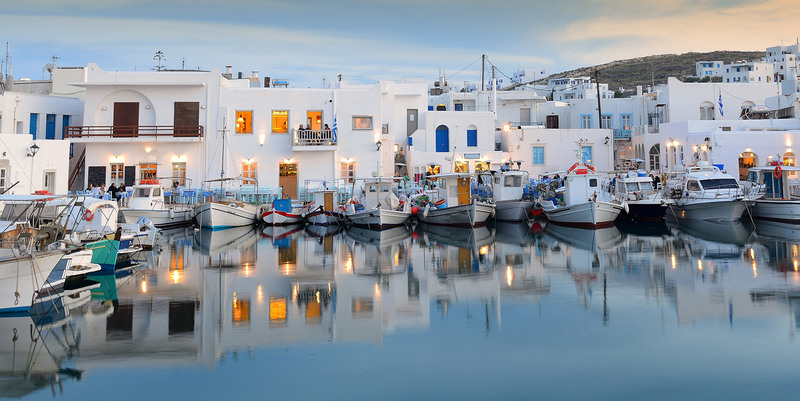 Thus, those who look for their accommodation in Santa Maria that combines island hospitality with luxury comfort and a really majestic location, should surely make no better choice than White Dunes seaside suites, with swimming pool in Santa Maria beach – Paros, one of the best proposals for a stay not only in Paros, but even in the Cyclades. Santa Maria beach in Paros, where White Dunes seaside suites are located, is the ideal destination for travelers who wish to relax by the sea or to get involved in various sea activities. The idyllic location of the hotel combined with high quality facilities and services, compose the ultimate proposal for a dreamy luxury stay in Paros. Thus, those who look for a boutique stay in Santa Maria that combines island hospitality with luxury comfort and a really majestic location, should surely make no better choice than White Dunes luxury suites, with swimming pool in Santa Maria beach – Paros, one of the best proposals for a stay not only in Paros, but even in the Cyclades.